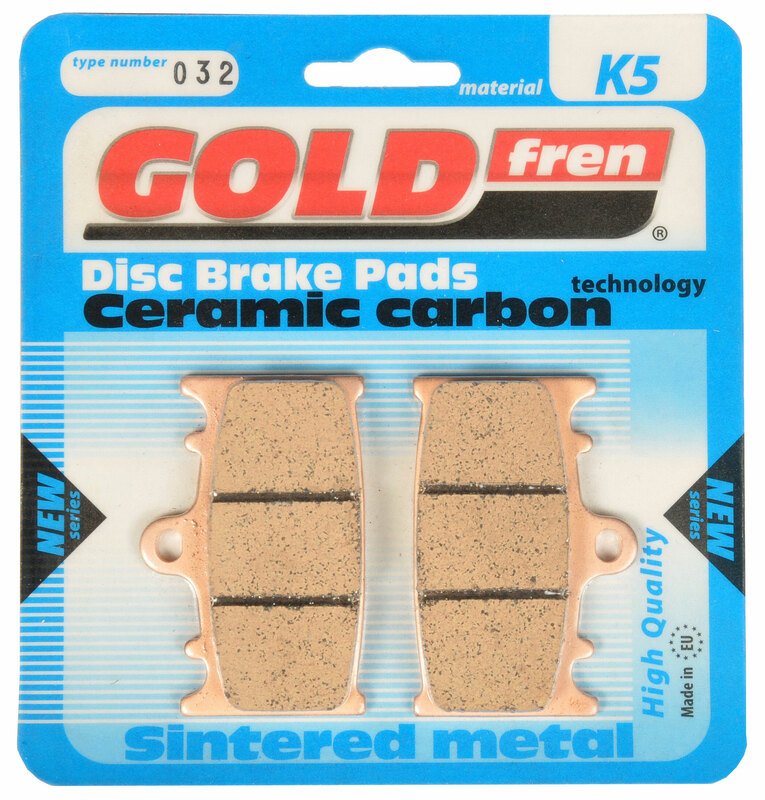 A metal ceramic friction brake pad, for use in wet and dry conditions. 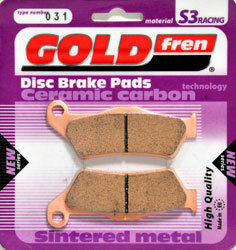 This is a fantastic brake pad for the general street bike, from commuting to very hard riding. It can also be used for track days. Available for most motorcycles. 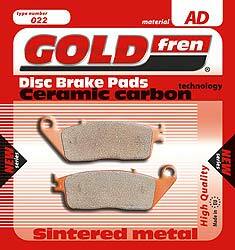 It is a metal ceramic compound brake pad, for use in offraod motorcycles. It is a metal ceramic brake pad, for use in wet and dry conditions in road and offroad motorcycles.